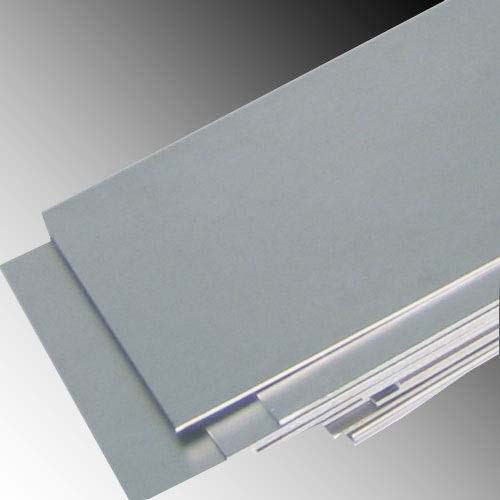 Stanford Advanced Materials (SAM) is a trusted supplier and manufacturer of high quality Tantalum Niobium sheets and a wide variety of Tantalum Niobium products. 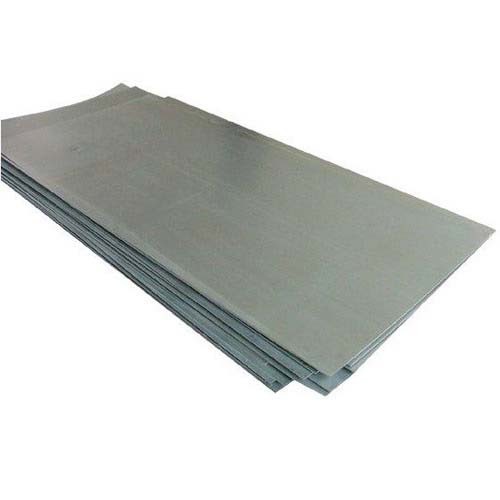 Other Ta-Nb alloys: Ta-Nb Wire, Ta-Nb Foil / Ta-Nb Strip, Ta-Nb Tube / Ta-Nb Pipe, etc. We also offer pure tantalum, tantalum tungsten alloy, and tantalum compounds. Our Tantalum Niobium sheets are carefully handled to prevent damage during storage and transportation and to preserve the quality of our products in their original condition.